Whether they have a site for blogging or business, site owners desire a response from the people that visit. 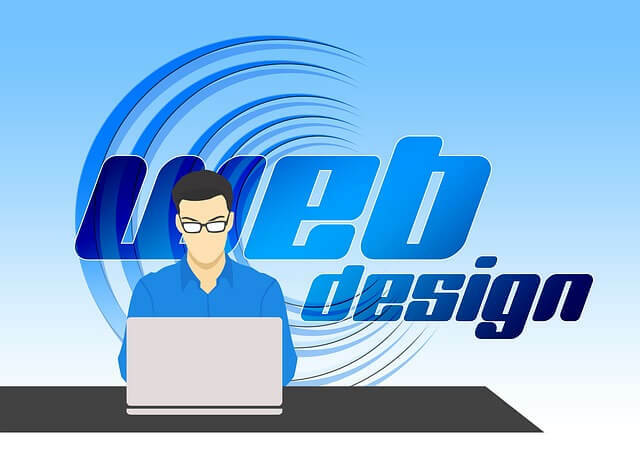 Creating an attractive, thought-provoking website that attracts clients is one thing. Keeping visitors captivated and encouraging conversion rates is another. Scientific research discovered that if site owners cannot attract the attention of a potential client within the first three to five seconds after someone arrives at the site, the possibility of a response or a conversion rate from that person begins dramatically declining. The team at digITech advises that pages must not become overloaded with too much content or an excess of options. Sometimes simplicity is the answer. Sites should also present a clear call to action. When viewing a site, guests must immediately recognize what the content is about and what the location does for them. Professional designers know how to make this happen. The landing page is the visitor’s first impression when they on your site. Regardless of how many pages that site contains, the landing page must be the crowning glory of your business. Diamond Website Conversion suggests that the page should only feature essential actions, remain clutter free and make calls to action prominent. Here, you’ll also find prime examples of highly successful businesses and the reasons why their landing page gets a response. In the same manner that all websites do not offer the same goods and services, conversion rates vary from one type of service to the next. A site offering household repairs is successful if they are getting a 15 percent action response from visitors. On the other hand, a site selling high-end products is happy to get between a 1 and 4 percent conversion rate. However, site owners will never comprehend the true success of a website unless they take the steps needed to acquire this information. Corona Blue advises that site owners regularly monitor or track rates using analytical tools. These range from DIY Google Analytics to hiring a professional tracking company. While attracting a lot of traffic to your site is an advantage, increasing the number of responses is key. Calls to action may include getting a comment, an email address or making a sale. AddedBytes offers a number of suggestions for improving site conversion rates. Have a unique selling point. Find a way of setting yourself apart from competitors. Having a family-run business with unusual products, fantastic customer service or information not easily found elsewhere is an example of a USP. Make an impression as soon as possible. Be memorable. What does your site feature that might make visitors come back? Make sure that the site is user-friendly, allows different payment options and strives to develop a trusting relationship with clients. When building or renovating a website, remember the main objectives of that location. The goals of any site include attracting visitors, providing information, acting as the liaison between you and the public or serving as an electronic salesperson. Monitor not only the number of visitors but also the conversion rates. Make the necessary changes to keep these percentages within the desired range. What Tech Improves Law Enforcement Effectiveness?